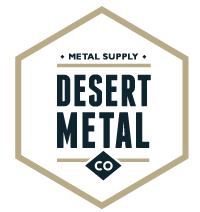 About | Desert Metal Co.
At Desert Metal Co. we specialize in selling premier metal, welding supplies and accessories. Bars – strip, round, flat, square. Shapes – angle, cap rail, channel, formed. Tubing – square, rectangular, round, fence, trailer hitch. 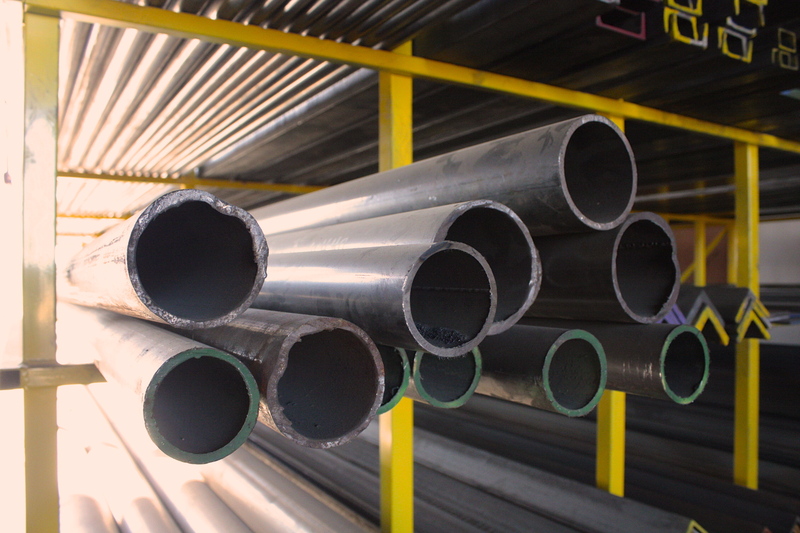 Pipe – black, uncoated, t&c. 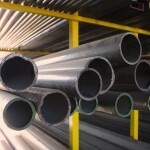 Sheet – hot roll, floor plate, cold roll, perforated, expanded. Plate – a-36, ar-400, ar-200. Special order – stainless steel, aluminum, copper, alloy, brass, bar grating. 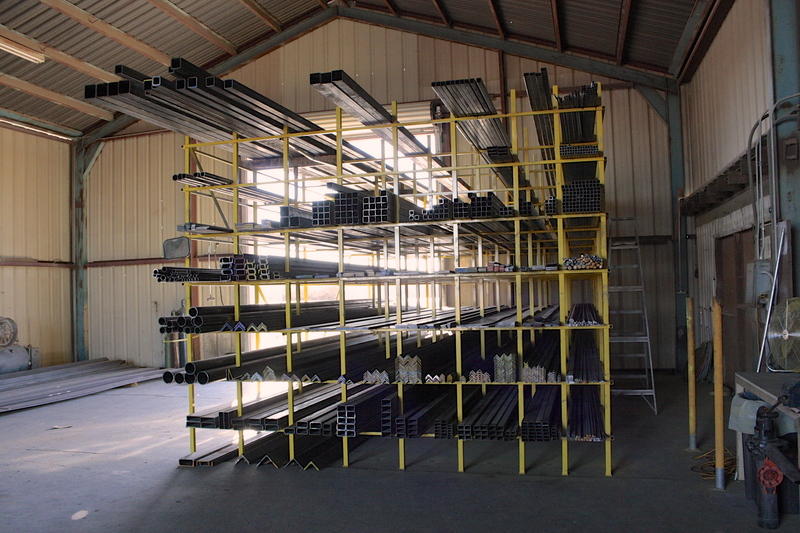 Other products – weldable tabs, welding supplies, heims, grade 8 nuts bolts and washers, abrasives, cutting wheels. Ira Reisin, President/CEO, has a vision to be the preferred metal supplier and distributer for our customers while adding value to the entire community. Our core values are the following: ethics, integrity, exceptional customer service, clear measurable goals, speed/responsiveness, and a safe, respectful workplace. We will ship anywhere in the USA. Visit the shop and pick from a large inventory, call in your order or email us for a quote today.